Review: Three Step Blackhead Solution (Elizavecca) – Oh My Stellar! I was originally debating whether to do this review just on Instagram or here on my blog, but considering that I’ve been falling behind so badly on posts (literally, because I have so many lined up to be written), I figured that it would be better for me to just write here. 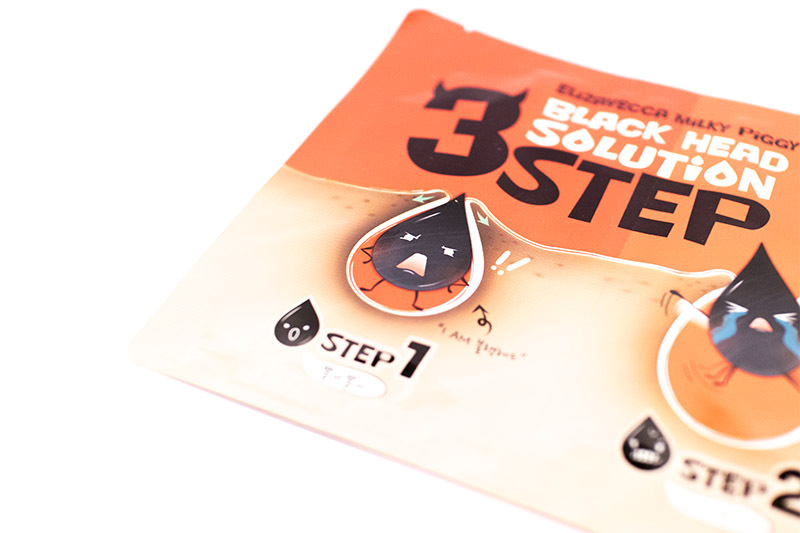 This is a Three Step Blackhead Solution (nose pack) that I received to review from Elizavecca a significant time back. I’ve had it sitting on my desk for a long time but I hadn’t used it yet because things got too stressful for me. However, during the time that I was spending at home, I decided to take a half hour out of my night to pamper and relax myself a bit. For most people, this would involve a sheet mask, but I actually have a love for pore strips. I find it so satisfying seeing my pores cleared out, and the clean sensation afterwards is so good. So, read on for my review of this mask! 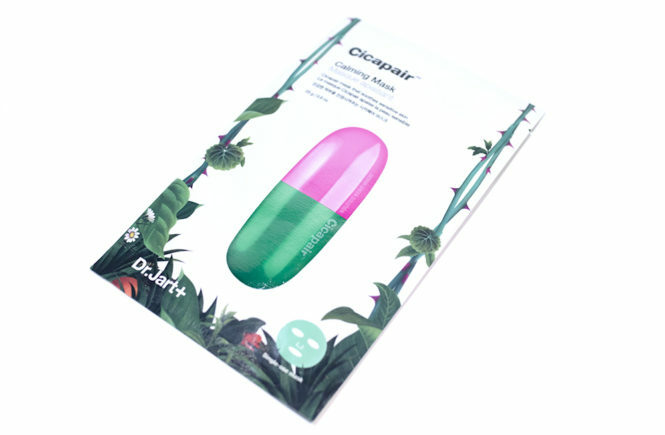 You can get this off of the Elizavecca website for 3,500 won (around AUD$4), which is a pretty standard price for these sort of ‘special’ masks. So, as I mentioned before, this mask has three steps and it’s fairly straight forward to use. 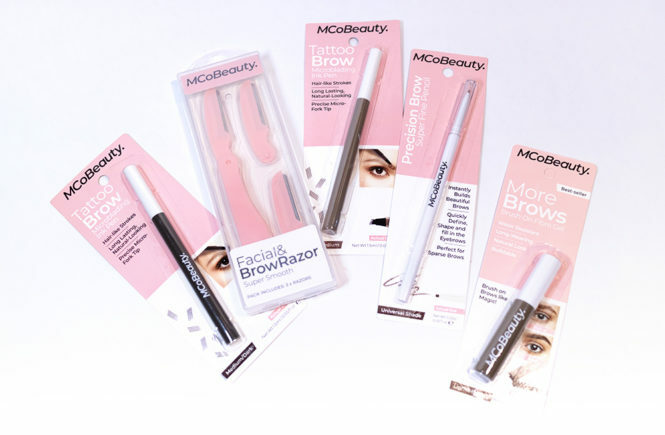 The first one is a ‘melting’ step which opens up your pores and softens blackheads and impurities so that it is easier to remove. 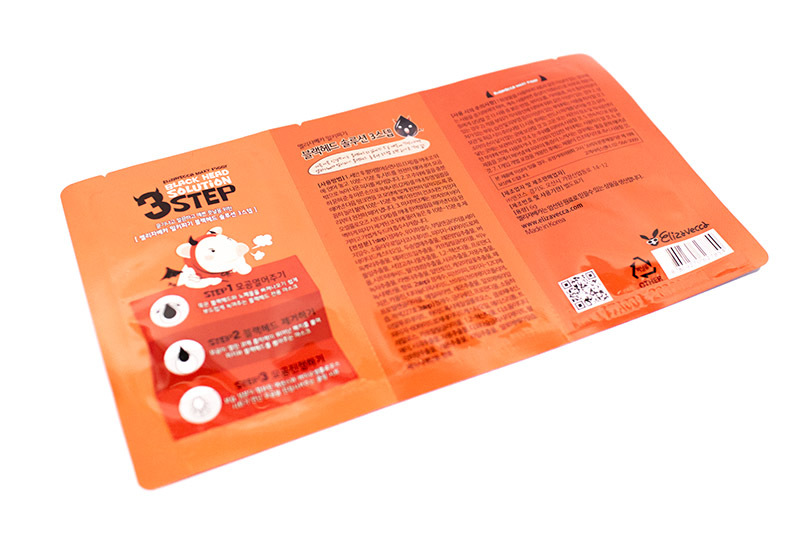 This step is similar to a cotton sheet mask and is really saturated with essence. 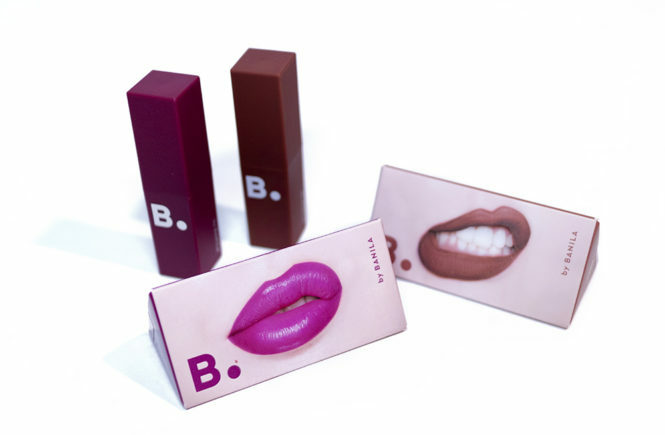 For the entire pack, there is no noticeable scent and no skin irritation. I left this part on for around 15 minutes. I could have left it for a bit longer so that the sheet completely dried, but I didn’t want it so dry out my skin so I followed the instructions better. The second step (which is pretty self explanatory from the above illustration) is the one that we are most familiar with – the tearing! This one also has no noticeable scent and it doesn’t look any different to the ones I usually use. It’s a white sheet and I wet my nose before applying it – note: do not wet the back of the strip, as this will debond the ‘glue’ and will render it ineffective. It dries pretty quickly, in around 5-10 minutes, and I was able to rip it off without any residue. It managed to pull out some of my blackheads but, to be honest, I didn’t find it to be as strong as the Biore that I normally use. 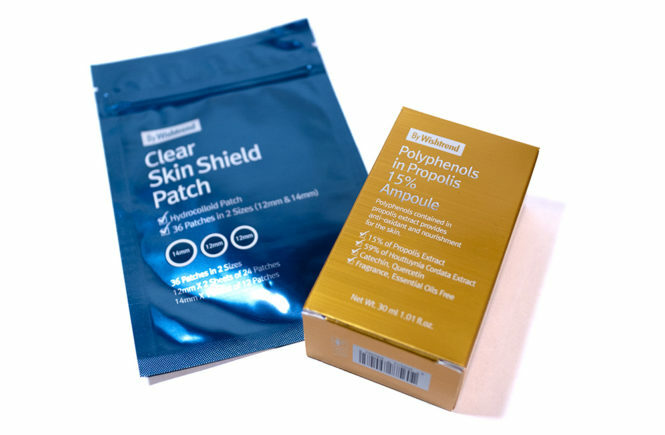 For skin that isn’t as tough, maybe it will remove more? It was rather average and I could see a few stubborn blackheads that hadn’t shifted at all. And, for a third step, we have a ‘shrink’ function which is cooling and claims to help tighten pores again so that the removed blackheads don’t return so easily. The essence is hydrating and uses a bio-cellulose sheet, which is very similar (if not the same) as the Elizavecca Hydrolock Melting Mask that I reviewed very positively lately. The mask sort of melts into your nose shape and it adheres really well, so you don’t have to worry if you’re using it while you work. After application (to be honest, I can’t completely remember how long I had this one on for), I could definitely see that my pores had tightened and were less visible. For the week afterwards, I found that I had less blackheads and the pores on my nose seemed smaller, though I still had to extract some. And above is a photo of myself using all three of the steps! It was really easy to use and I did enjoy the third step a lot. The first melting step was alright but, to be honest, it didn’t help that much. 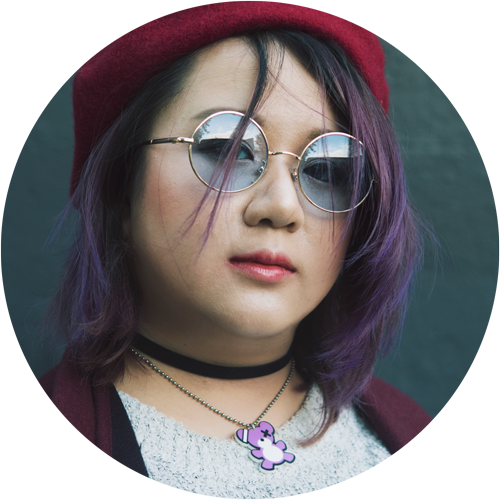 The pore strip was also average and, for someone like me with very stubborn blackheads, I would have definitely preferred something stronger. This may be more suitable for someone with more sensitive skin. 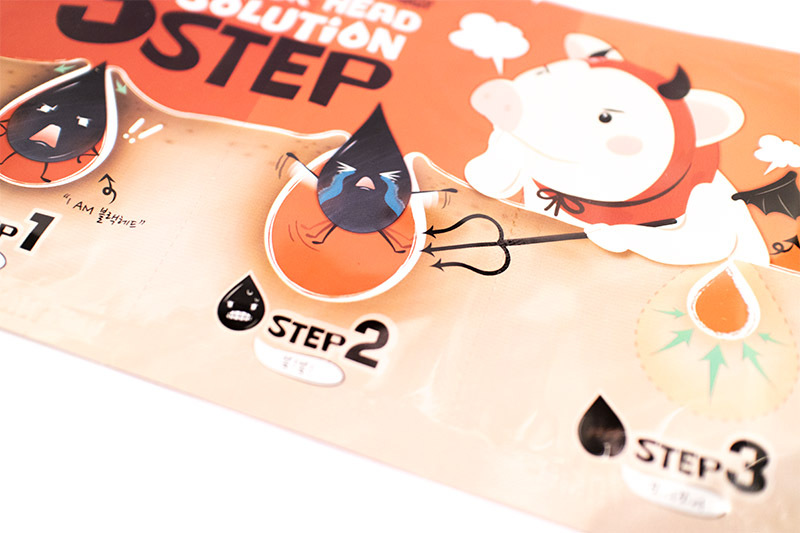 The packaging was, as usual, super cute and it is one of the best designed Three Step masks that I’ve ever seen. The price is fairly standard but I really wish that it could be more affordable to use regularly (say once or twice a week) because I think that that would allow for better results in the long run. I think give it a shot but, to be honest, I wouldn’t be rushing out to buy more. Because the packaging is so cute, this may be a good present to share around at parties or get togethers, but it won’t be something that I will implement into my weekly routine. 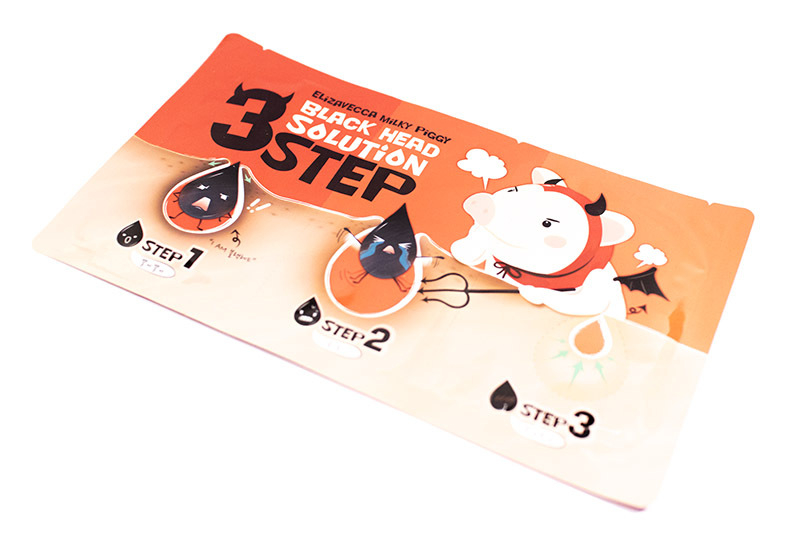 The Three Step Blackhead Solution was sent to me for review purposes by Elizavecca so feel free to check out their official website, as well as all of the other products they have available!